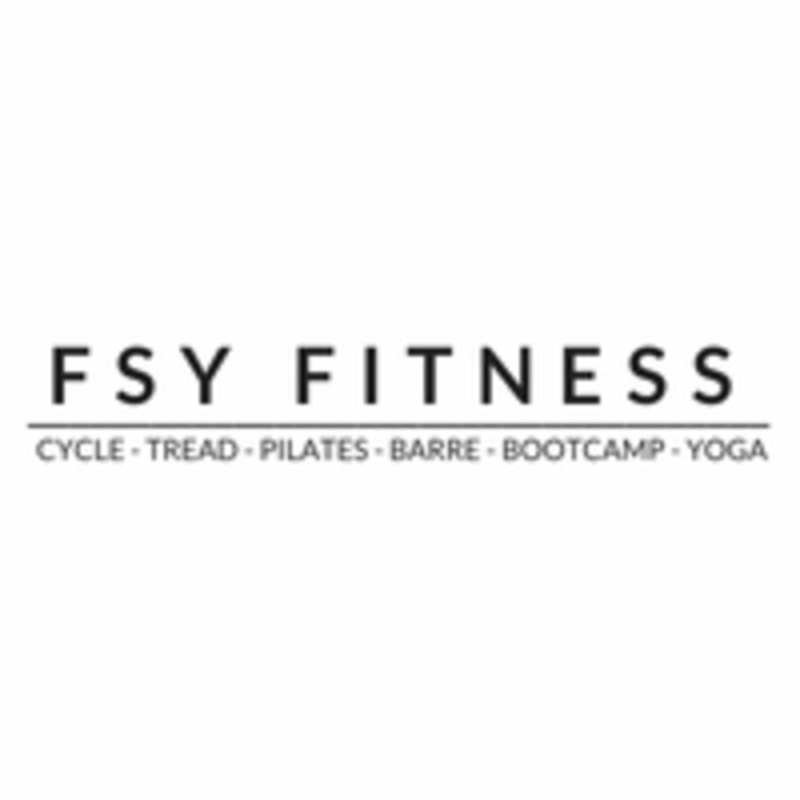 Start taking classes at FSY Fitness and other studios! Be inspired through high-intensity, high energy dance moving on a bike. A full body cardio workout that takes you through a journey to work your body, your mind, and transform your life. The FSY cycle experience will challenge you to be stronger, to let go and enjoy your life. Ride together, earn our body, change your mind and live the FSY lifestyle! Please bring a water bottle and towel for all classes. Cycle room is wayyy too hot. Be courteous to your members and turn on the fan. Felt the workout for days later and love knowing it worked! Great class!! Room gets super hot. She plays great music but it can be hard to hear her. Great class but studio was complete chaos before class. Staff did not help get me situated or on the bike. I have been to spin many times but a completely new person would of had no idea what they were supposed to do.